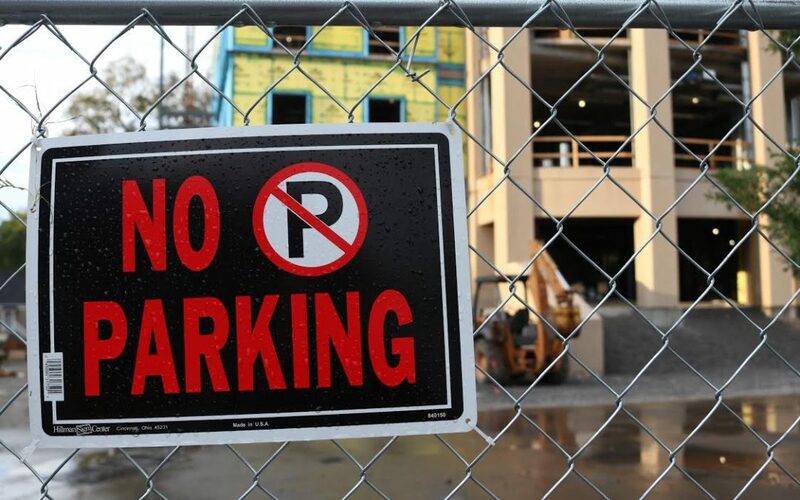 Construction will begin next spring on a new parking garage to be located behind the Fields Engineering Center on the north side of campus, university spokesperson Kim Chaudoin said. Set to provide approximately 300 parking spots, the new structure was announced at the beginning of the 2018-19 school year. It is unknown whether any of these spots will be reserved for faculty and staff. The exact date of breaking ground is not yet known. “When they start construction, the little gravel lot that has about twenty spots will be the only thing impacted,” Chaudoin said.